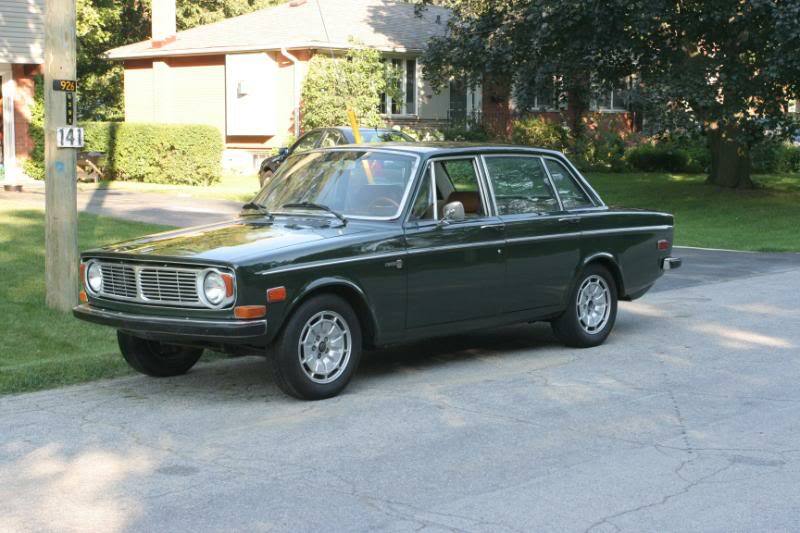 Hey everyone, A very good friend of mine is the proud owner of a 1970 140 series. Having almost fully restored the car he's been enjoying it as a semi daily driver for the nice weather. Sadly however he recently ran into an issue of sorts. if anyone has some 144 parts for sale, or has a line on them in the Toronto or GTA that'd be great! Hey There! I know of a "Volvo graveyard" of sorts in Guelph which has a BUNCH of old Volvo parts and pieces kicking around and they just might have a 144 hood around! I don’t have their website on hand but tomorrow morning Ill be sure to send you its location and maybe they might be able to help! buying '97 960, requesting thoughts? 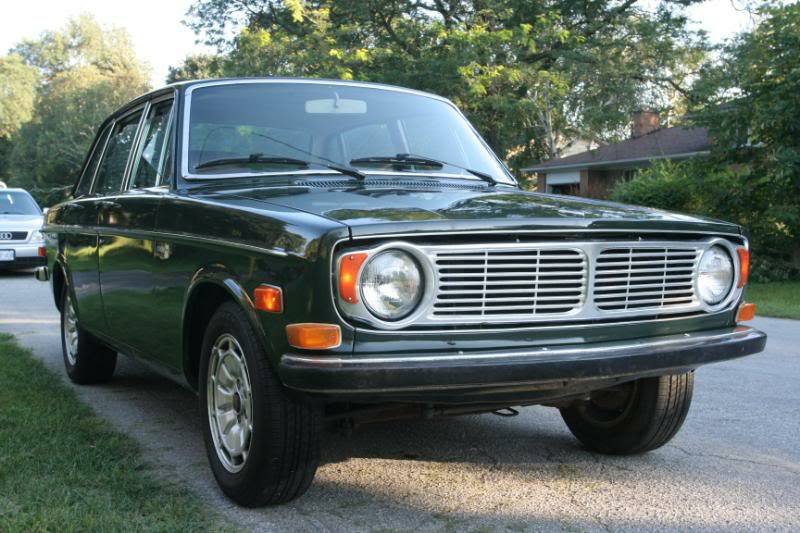 Considering a 740 purchase. Requesting advice.